BLACK EMERGENCY MANAGERS ASSOCIATION INTERNATIONAL: African Continent. Ancestral and historical differences must be put aside for the future. 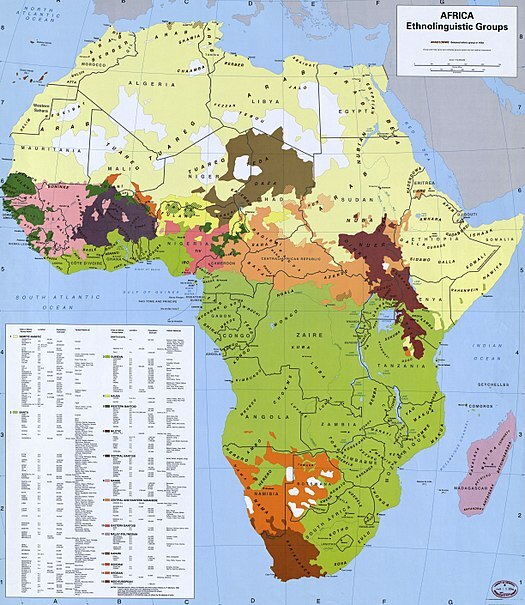 African Continent. Ancestral and historical differences must be put aside for the future. The ethnic groups of Africa number in the thousands, each generally having its own language (or dialect of a language) and culture. The ethnolinguistic groups include various Afroasiatic, Khoisan, Niger-Congoand Nilo-Saharan populations.